Wyoming Engineering Society engineers met with Munger Mountain Elementary School 4th graders. 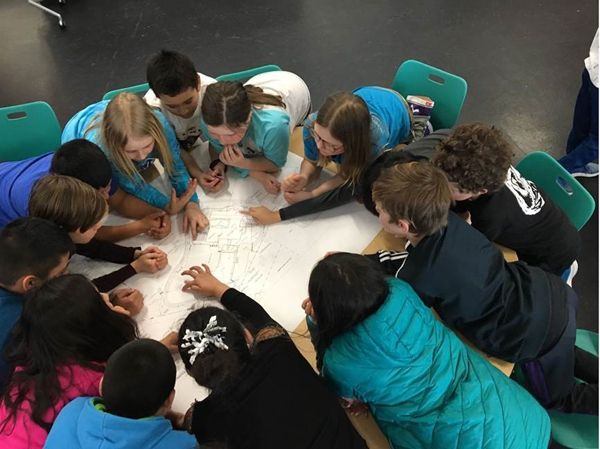 Wyoming Engineering Society engineers met with Munger Mountain Elementary School 4th graders to explain the exciting work professional engineers do. Y2 Consultants were able to share site plans of the school and show the students the design process for a new soccer field. Continued participation in the project and a selfless contribution to the expansion of educational opportunities for the community’s youth are key values to many members of the society throughout the year.